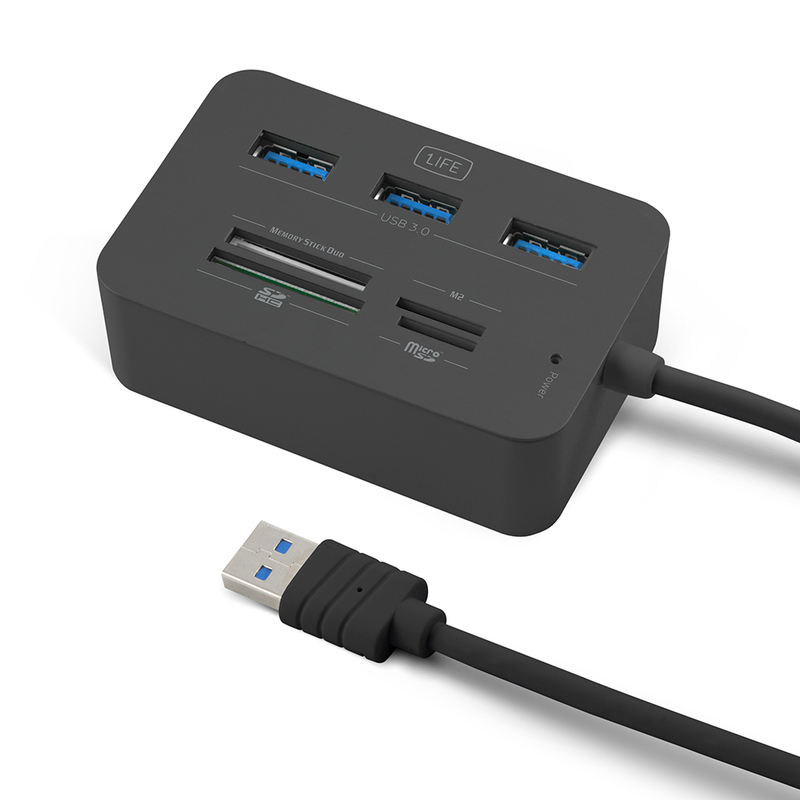 1Life cr:complete USB 3 is a USB hub and a card reader that supports all the major memory cards in the market. 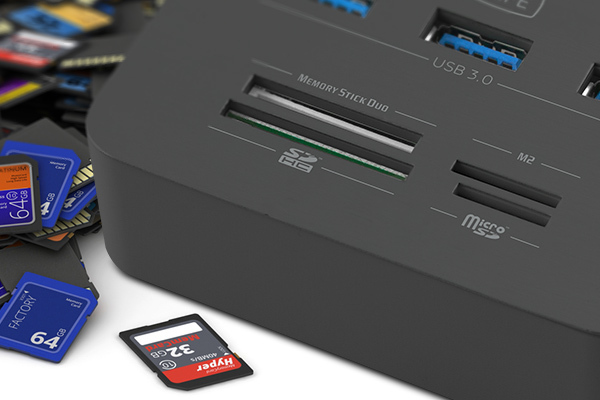 All with USB 3.0 superspeed transfer rates. 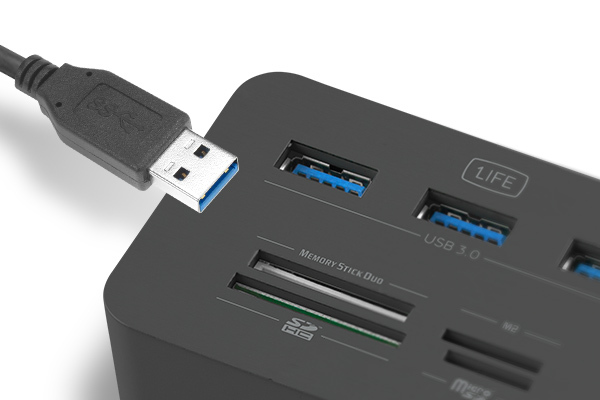 Enjoy superspeed transfer rates with USB 3.0 connection. 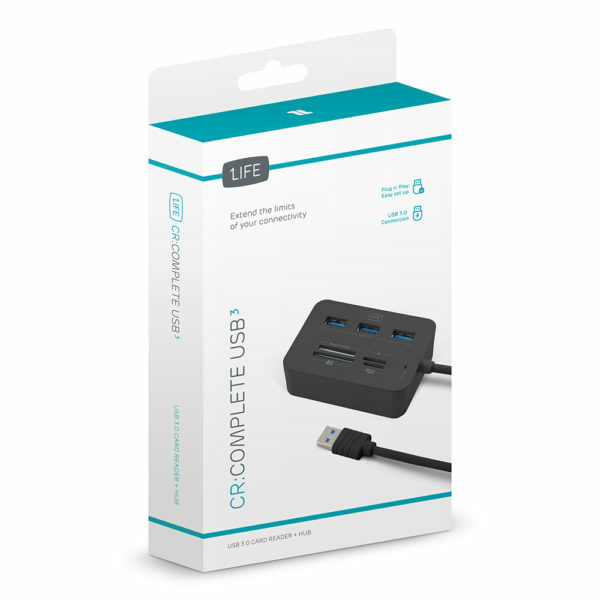 With 4 different slots, 1Life cr:complete USB 3 supports the most popular memory cards. 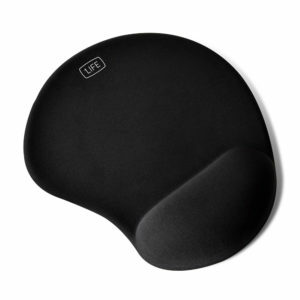 1Life mp:soft is a mousepad with an adaptable gel wrist rest suited to reduce fatigue during intense use. 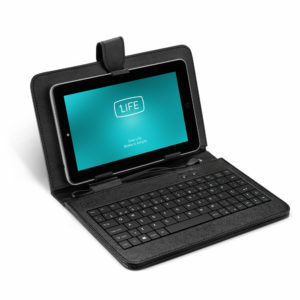 1Life ta:fold 7″ is the ideal accessory for your 7″ tablet computer, a case with built-in kickstand and Micro-USB keyboard. 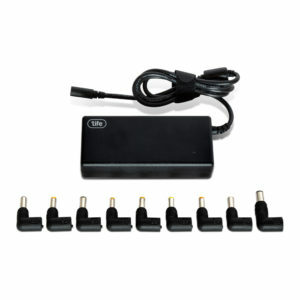 1Life pa:auto 90W is a notebook power adapter, with automatic voltage control, compatible with the major notebook brands. 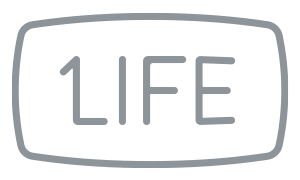 1Life mw:precise is the perfect mobile tool, with rubberized finish for the best grip. 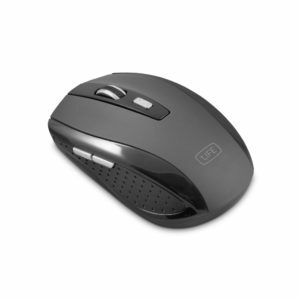 The wireless feature completes this high precision optical mouse. 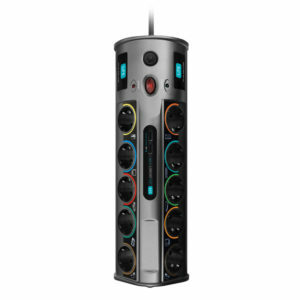 With ergonomic design suited for long time usage, a 1600 dpi optical sensor, a Sensitivity switch and navigation buttons. 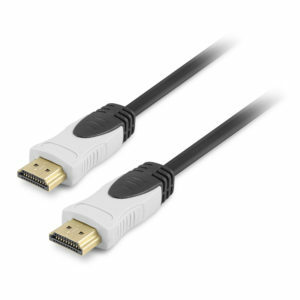 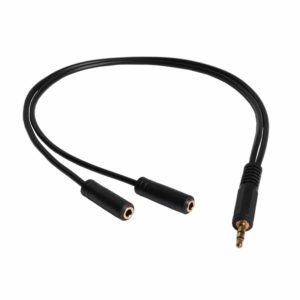 Cable HDMI para TV, reproductor de DVD y otros dispositivos habilitados para HDMI. 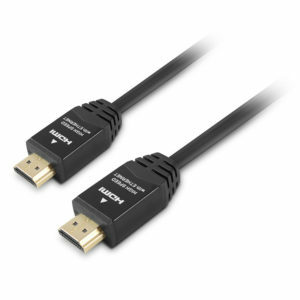 Compatible con 4K Ultra HD 2160p.